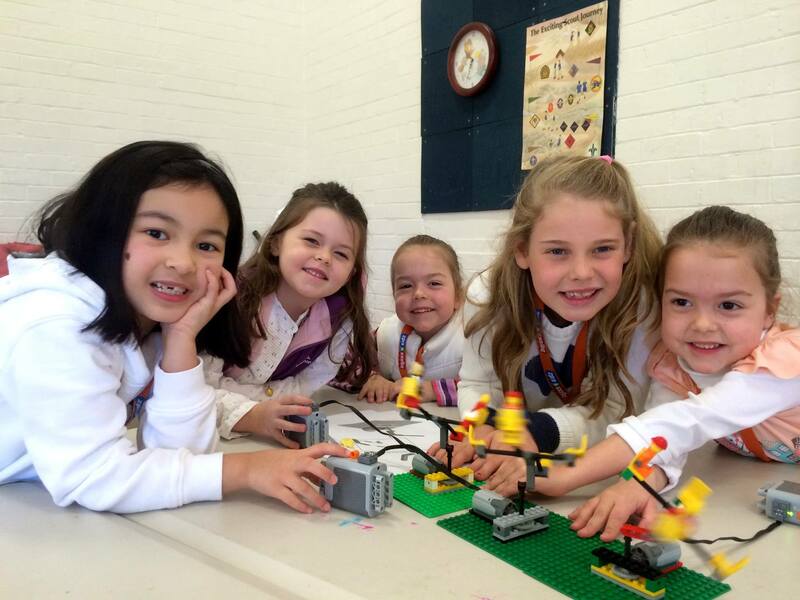 #1 Provider of Programs & Events with LEGO® Bricks in Perth's Southern Suburbs! BRICKS 4 KIDZ® after school classes build on the universal popularity of LEGO® bricks to deliver a high quality of educational play. Each hour-long class is a fun, enriching experience for your child. 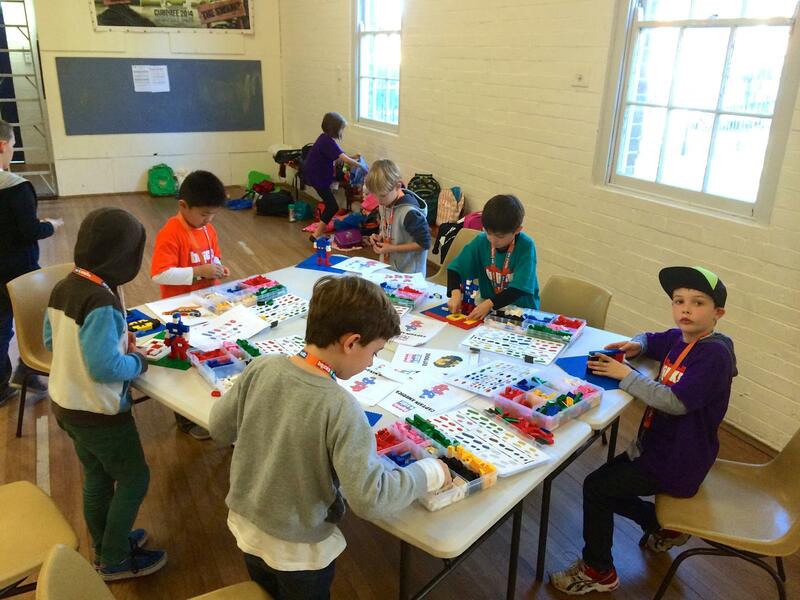 Kids build a new project each week using the classic bricks loved by generations of children. Mining & Crafting • Remote Control Mania • Amusement Park Mayhem • Space Adventures • Movie Making • Robotics • And more! 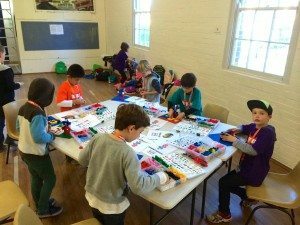 A BRICKS 4 KIDZ® school holiday workshop is a fresh and fun way for kids to spend their school break in Baldivis! With specially-designed BRICKS 4 KIDZ® models, LEGO® games galore, and plenty of time for free-play, the kids are always having fun. School holiday workshops are specially designed for kids ages 5-12 and are staffed by trained, screened BRICKS 4 KIDZ® instructors. Celebrate your child’s birthday and build memories with a unique BRICKS 4 KIDZ® party experience. The timeless fun of LEGO® bricks is sure to be a crowd pleaser for boys and girls from preschool to preteen! Party package includes creative LEGO®-based games and activities led by a BRICKS 4 KIDZ® party host, plus LEGO® bricks galore to keep the birthday builders busy. We even provide the invitations and thank you notes to make this party a fun and hassle-free experience for kids and parents alike. A BRICKS 4 KIDZ® school incursion uses the LEGO® bricks kids love to deliver hands-on lessons correlated to cross-disciplinary curriculum objectives. The BRICKS 4 KIDZ® approach to learning is imaginative, multi-sensory and fun, creating a dynamic learning experience for your students.